The 2018 FIAT 500 comes in three different configurations, or trim levels. These configurations apply to both the hardtop and convertible versions. 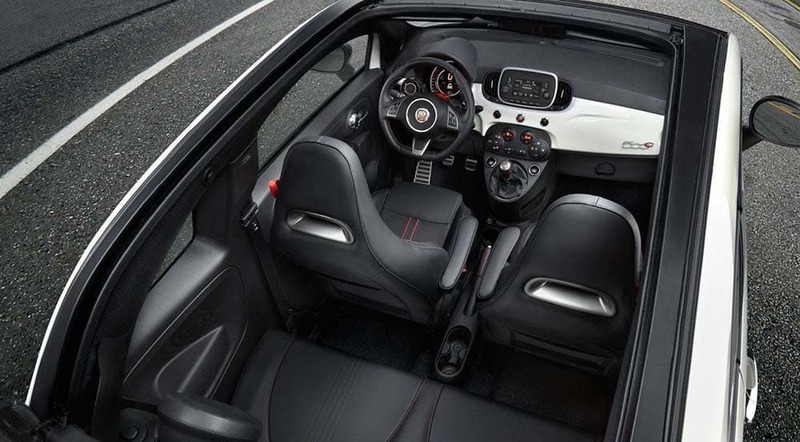 Explore the different FIAT 500 configurations here at FIAT of Tacoma, serving drivers in Seattle and beyond. FIAT Offers and Incentives Have Any Questions? Starting at $17,740, the 2018 FIAT 500 Cabrio—or FIAT 500c—Is offered in all the above trim levels with similar features but with the fun and freedom of a convertible setup. Check Out All the New FIAT 500 Trims near Lakewood at FIAT of Tacoma! Finance or lease the new FIAT 500 near Lakewood today at FIAT of Tacoma, where you can find this hot hatch on our lot. Compare the FIAT further, and then reach us online to get started in the leasing or financing process.